JUST WHEN YOU THINK PARENTING CANT GET ANY HARDER.... YOUR - ProudMummy.com the Web's Community for Mums. JUST WHEN YOU THINK PARENTING CAN'T GET ANY HARDER.... 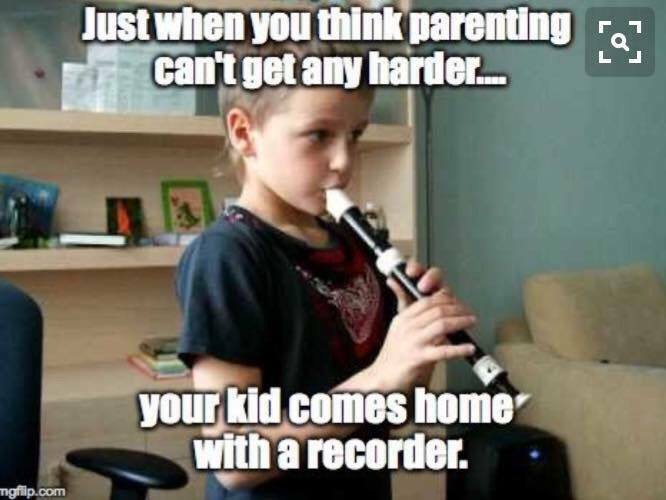 YOUR KID COMES HOME WITH A RECORDER.